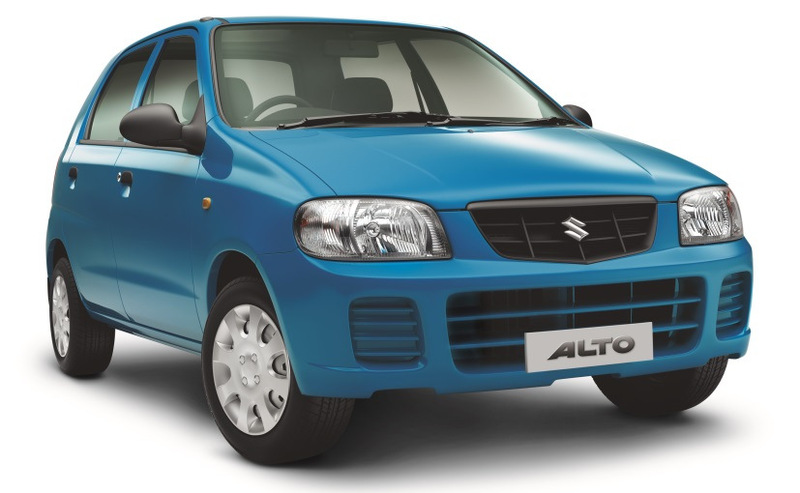 • Maruti Suzuki Alto– The Alto 800 comes with only one 796 cc engine that delivers 47.3bhp at 6000rpm and 69Nm at 3500rpm powered by a 5-speed manual transmission. The Alto is available in petrol as well as CNG variants. A mileage 22.74kmpl on highways and 17.0kmpl in the city is offered by Alto 800 petrol variants. The CNG variants claim to give an astonishing mileage of 33.44 km per kg. The Maruti Alto 800 on road price ranges from Rs 2.98 lakh for lower STD variant and goes as high as Rs 4.31 lakh for the high end LXI CNG variant. 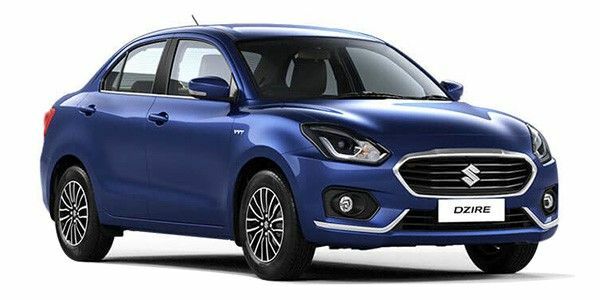 • Maruti Suzuki DZire– This car is powered by a 1.3-litre Multijet diesel engine which can deliver the power of 74bhp and torque of 190Nm. It has got the new 4-speed Magneti Marelli-sourced AMT gearbox transmission System. Maruti Suzuki Dzire Automatic is tagged with the cost price of Rs 8.39lakh. 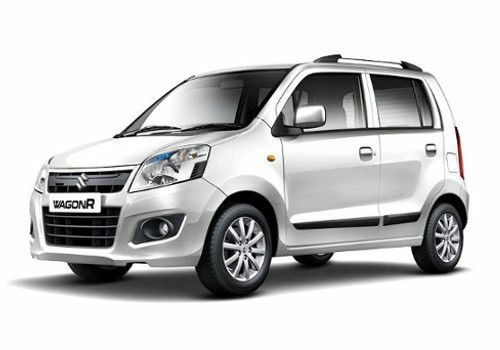 • Maruti Suzuki Wagon R– The Wagon R is one the most favorite cars among the Indian middle class. 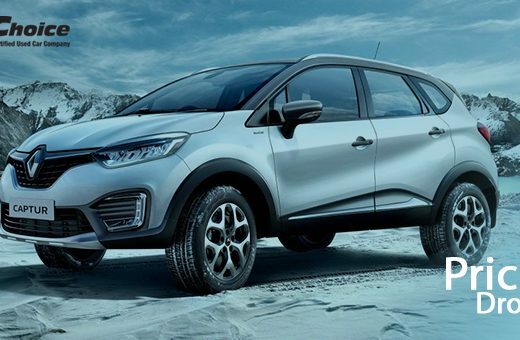 This 5 seater hatch back car is fuelled by the 1.0-litre, 3-cylinder K-Series Petrol engine which is capable of delivering 67bhp power and 90Nm of torque. This AMT car promises to give a mileage of 20.52 km/l and hence is quite fuel efficient. This car comes in two models: VXi AMT and VXi AMT (O). VXi AMT costs Rs 4.98 lakh and VXi AMT (O) comes in Rs 5.31 lakh. 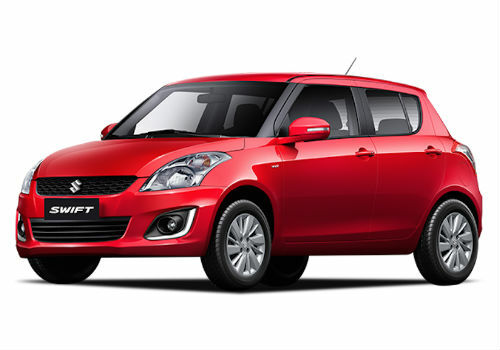 • Maruti Suzuki Swift– The Maruti Suzuki Swift employs a 1.2-litre petrol mill and the 1.3-litre Multi jet diesel engine. The former produces 85bhp/114Nm while the latter does 74bhp/190Nm. Both engines are mated to a five-speed manual gearbox. A 20.4 Kmpl mileage is offered in the petrol variants where as for the diesel one a mileage of 25.2 km/l is guaranteed. The Maruti Suzuki Swift is priced in the range of Rs 4.42 lakh to Rs 6.95 lakh. 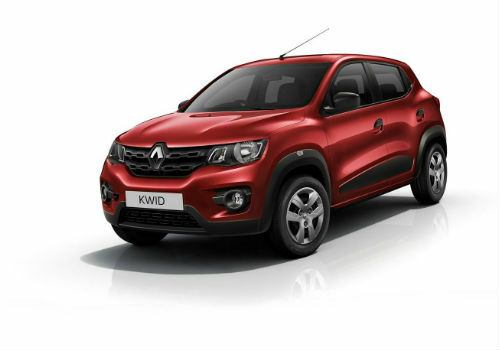 • Renault Kwid– The Kwid is powered by a 799cc three-cylinder unit that produces around 53bhp and 72Nm of torque. Power goes to the front wheels via a five-speed manual gearbox. The 12-valve engine has been newly developed for the Kwid keeping in mind the car’s lightweight nature. The Kwid performs well both in terms of drivability and efficiency. Renault is claiming a class leading fuel efficiency of 25.17 km/l. The price ranges from Rs 2.85 lakh for the lower STD variants and goes as high as Rs 4.78 lakh for the new Climber AMT variant.